We are proud to offer American Continental as one of our carriers. If you are looking for free quotes contact us at (800) 208-4974. Discover why you should work with us here. 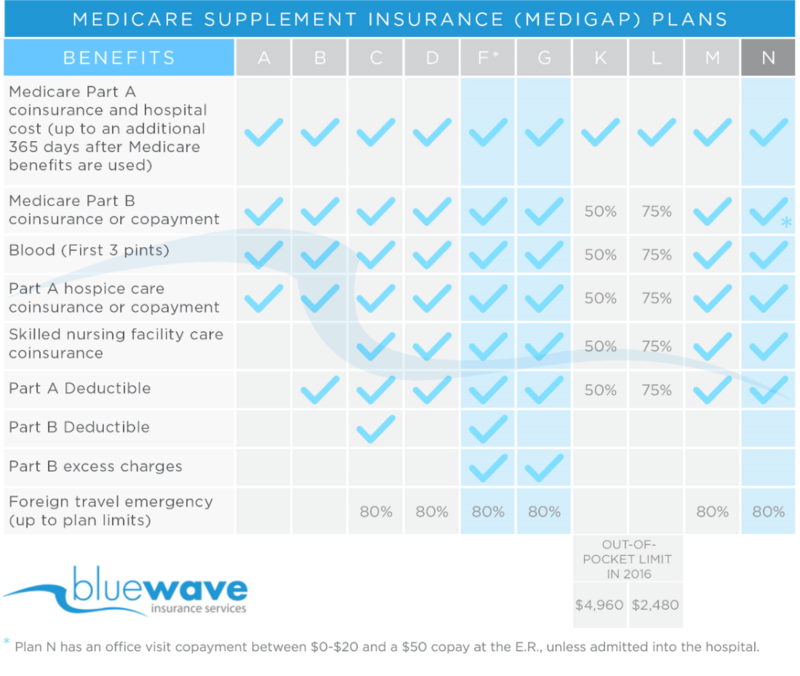 All Medicare supplement plans are standardized in accordance with federal law. This means that for whatever Medicare plan you choose, you will be getting the exact same coverage – regardless of the insurance provider, you decide upon. American Continental Insurance Company (ACI) is a leader in the Medicare Supplement market. ACI is headquartered in Brentwood, Tennessee. Founded in 2005, ACI became a Genworth Financial company in 2006 and was acquired by Aetna in 2012. They maintain an A rating with A.M.s Best. ACI is a subsidiary of one of the nation’s longest established insurance companies – Aetna. Aetna has been operating for over 100 years and during this time they have amassed a formidable reputation as one of the few insurers who genuinely care about their clients. Their customer service is second to none, and their US-based call center staff are always reachable by phone during extended business hours and can boast about some of the lowest call handling times in the industry. Plan F – This is the most comprehensive plan out of all of the Medicare plans available from any insurer. 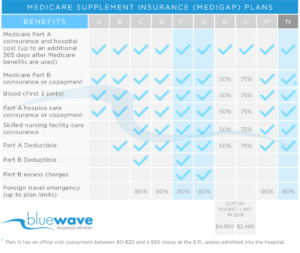 Plan F covers 100% of all costs that Original Medicare does not cover. Plan G – Offers the most value and is currently the most popular plan. You can read why here. The only difference between F and G is the Part B deductible of $185 for the year. Plan N – Similar to plan G, with the exception of Part B excess charges are not covered and there is a copay up to $20 at a doctor and $50 at the E.R. (waived if admitted). American Continental (Aetna) is one of the best insurers for your Medicare Supplement Insurance. They have proven to have some of the best rate stability with rate decreases across the country on their Plan G.
Backed and serviced by Aetna, you never have to worry about spending a long time on hold or getting subpar customer service. We recommend American Contintelel to our clients for their Medicare Supplement plan. For free assistance call us direct at (800) 208-4974.